From the Emmy and Golden Globe award-winning writer and producer of Homeland and 24: an eBook boxed set featuring Gideon’s War and Hard Target, two thrilling novels of political intrigue and international terrorism, filled with nonstop action and ticking time-bomb suspense. 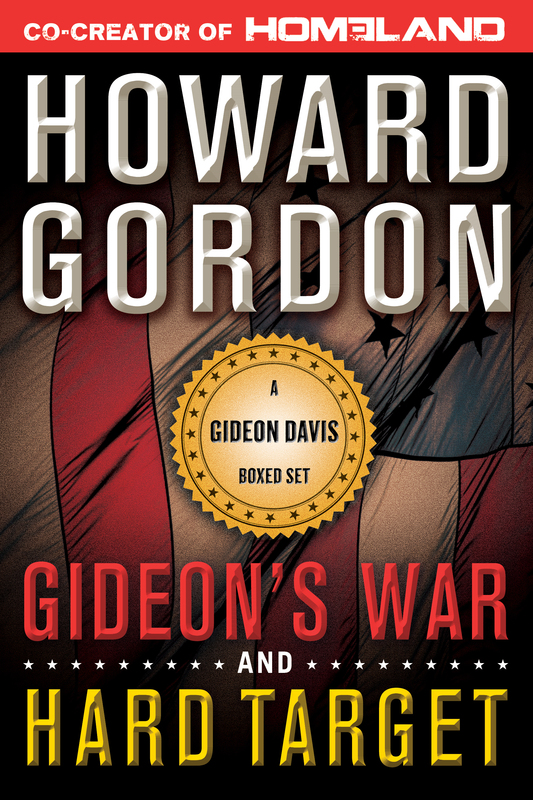 In Gideon’s War, Washington insider Gideon Davis becomes embroiled in a vast global conspiracy involving oil, terrorism, pirates, and politics when he’s given just forty-eight hours to bring his rouge agent brother in—a mission that becomes a harrowing attempt to stop a homegrown terrorist plot to destroy the U.S. government. In Hard Target, Gideon Davis has settled into the quiet life of an academic and is weeks away from being married when he discovers evidence of an impending terrorist attack on U.S. soil; with the help of his brother, Gideon is soon on the trail of the conspirators who are planning to eliminate the entire top tier of the U.S. government during a high-value, mass-casualty attack. Howard Gordon is an Emmy and Golden Globe Award-winning writer and producer who has worked in Hollywood for more than twenty years. 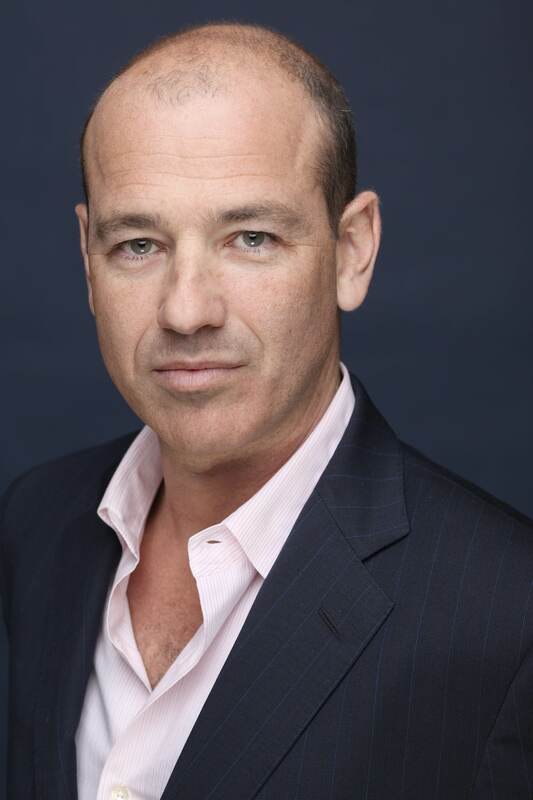 He co-created the hit Showtime series Homeland, and is the showrunner of the NBC series Awake. He also served as executive producer of the hit television show 24 for its full eight-season run, and prior to working on 24, Gordon was a writer and executive producer for The X-Files. He lives with his family in Pacific Palisades, California.